The lack of supply of suitable student accommodation in central locations has been an issue that many property professionals have flagged. Students also have voiced their concerns especially given the rapid rate of increase of rents in the private rental market all but excluding them from essential accommodation. 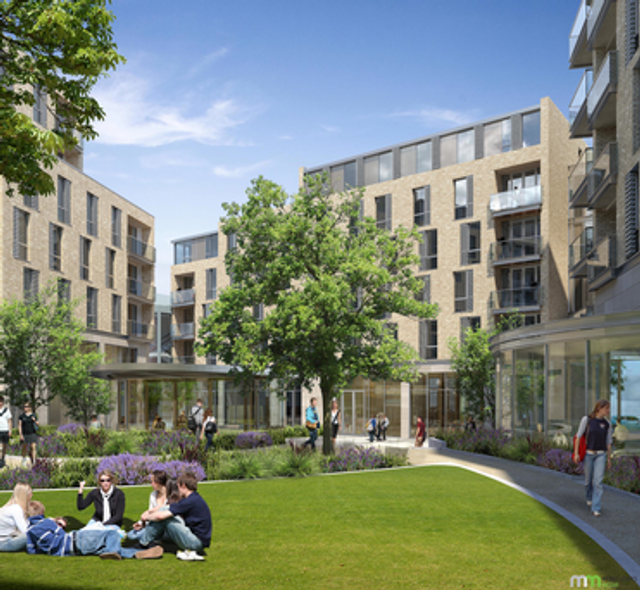 The news that one of the largest US student accommodation providers has started its first student housing development in Ireland will be a welcome relief to students and it looks like they will be looking for more development opportunities in future. The new project is being backed by finance from a London private equity house. This sector of the Irish property market is prime for investors looking to get a foothold in the Irish property market as there is a significant gap in supply in this key area of the housing sector. Student accommodation has been a big problem in Dublin especially, with a huge shortage of suitable living areas available.